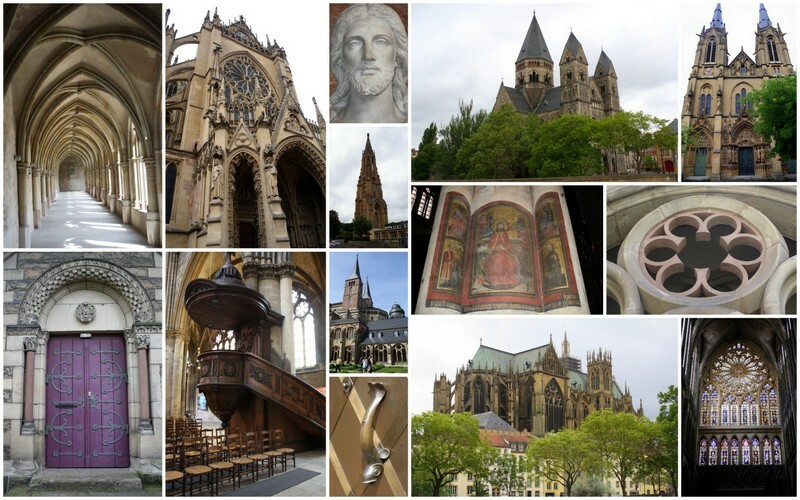 Metz, France has a 3000 year old history, it seems to have been at the heart of every historic thing going on in that region including being passed back and forth between Germany and France during the first and second world wars. Only 40 minutes from Luxembourg, it made a perfect day trip. Full of historic buildings it is an architectural feast for the eyes. Don't miss St. Stephen's Cathedral or a chance to photograph some of the more romantic bridges. We spent most of our time outdoors just walking around. Tip: Have you ever returned home from vacation and been disappointed with your photos? Or said to yourself, "I was there, but I didn't see that...?" Before your next vacation check the internet for photos of the place you are visiting. Professional photographers have a great eye for composition and they have done the hard work of scoping out the best place to stand to get that wow shot. If your family is like mine, they don't want to stand around waiting for me to photograph a building from every angle. If I have an idea of what I want before I go, it saves time and cuts out the complaining. 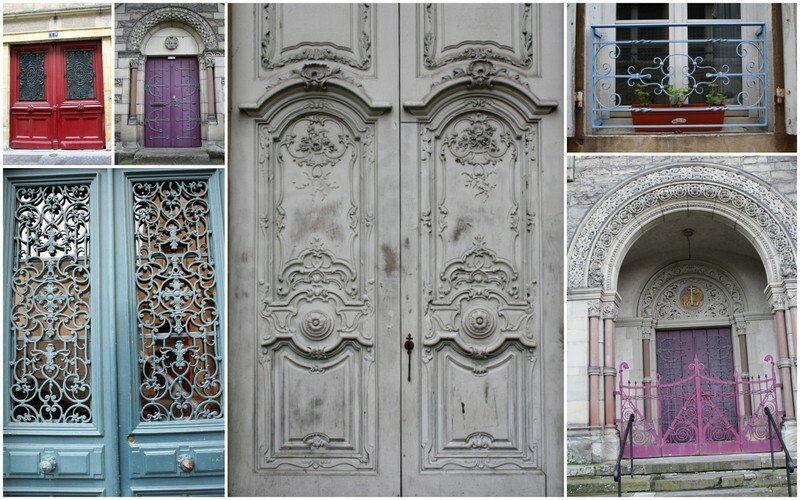 I love all the doors and iron work. I've seen a lot of doors, but never a purple one, so this was a special treat to photograph. After spending half a day in Metz we drove out into the country side to the Chateau des Ducs de Lorraine.